Red Chili is the spice which can never be avoided when it comes to Indian cuisines. 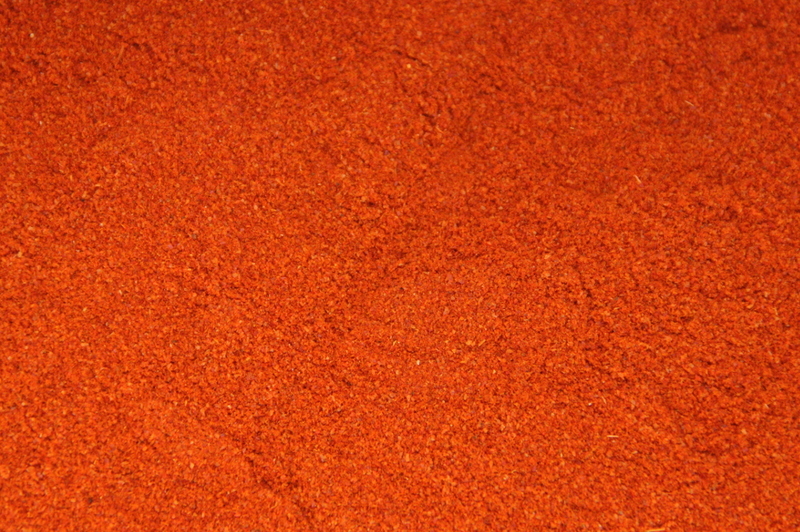 RVM is the name that can never be avoided when it comes to Red Chili powder. 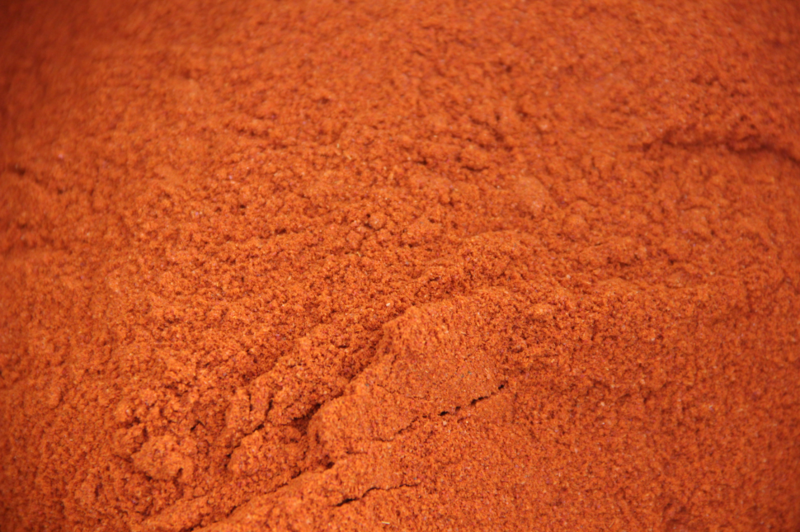 We are one of the leading manufacturers who are producing 100% natural Red Chili powder which is free from any colour and oil. With this perfection in quality and taste, we have extended boundaries of our product recently to foreign countries too, where people want an authentic touch of Indian culinary skills and its spices. 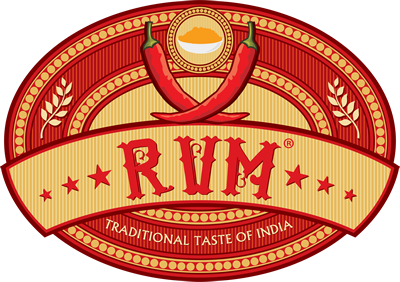 RVM is well known for its 100% natural Red Chili Powder obtained from selected Indian chilies which are cultivated in the best fields of Kashmir, Guntur and other regions of India. The best red chilies are selected and bought by RVM spices only to make sure that its customers get the best quality Red Chili Powder and other related products. 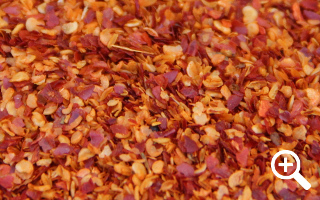 All three types are available in form of powder, barik kutti mirch (semi-coarse), kutti mirch (coarse) & chili flakes. The only brand which offers food grade packing material for packets from 30 to 500 gm. 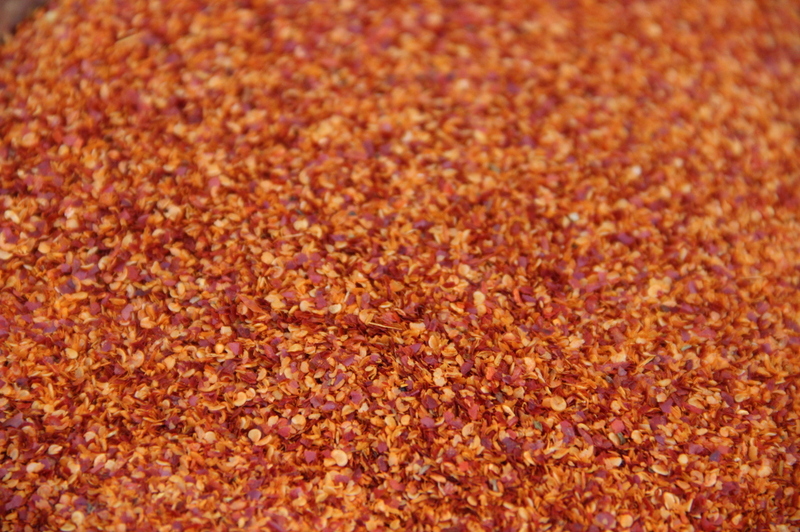 We manufacture our Red Chili powder in pure & natural way, without using any artificial products in the whole process. Our natural manufacturing process add more taste to the food prepared with them. 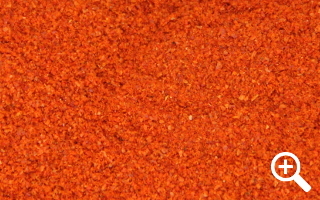 RVM Red Chili Powder has no dyes even for attraction. The color of our products is all natural. 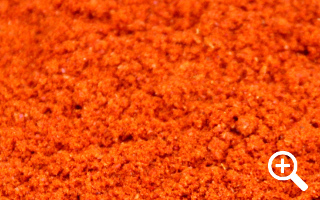 We select the best quality Red Chili from the country which ensures the best quality of Red Chili Powder. Natural base of our products make them last for long. We select the best quality red chilies and do not add any artificial ingredients. Quality is our supreme priority and we make sure that quality is not compromised, even in case of Urgent Delivery.